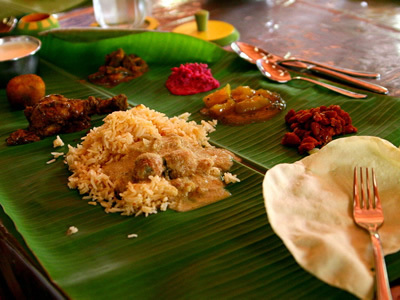 Tamil Nadu (literally The Land of Tamils or Tamil Country) is one of the 29 states of India. Its capital is Chennai (formerly known as Madras), the largest city. 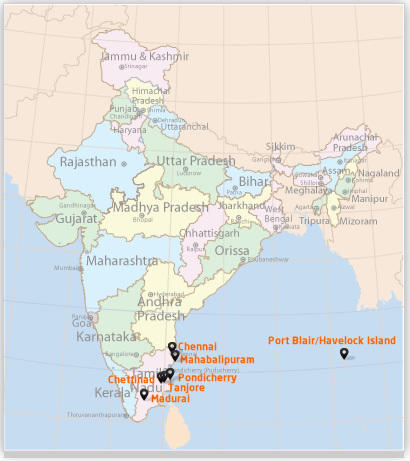 Tamil Nadu lies in the southernmost part of the Indian Peninsula and is bordered by the union territory of Puducherry and the states of Kerala, Karnataka, and Andhra Pradesh. It is bounded by the Eastern Ghats on the north, by the Nilgiri, the Anamalai Hills, and Kerala on the west, by the Bay of Bengal in the east, by the Gulf of Mannar and the Palk Strait on the southeast, and by the Indian Ocean on the south. It also shares maritime border with the country of Sri Lanka. 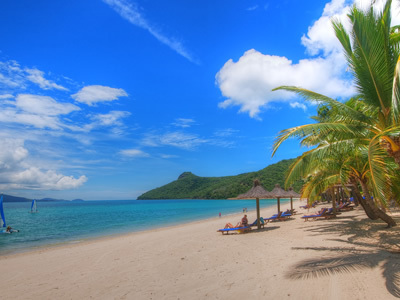 The Andaman Islands are a group of beautiful islands belonging to India in the Bay of Bengal. 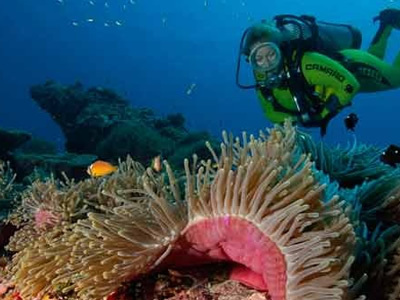 The islands are dominated by tropical jungle and are surrounded by pristine waters home to a wide variety of marine life. After breakfast, proceed to visit the finest examples of ancient South Indian architecture - Kanchipuram and Mahabalipuram temples. The major tourist attractions of Kanchipuram covering Kailasanthar temple, Ekambareshwarar temple, Vardarajanperumal temple and the Sakkiswarar temple. 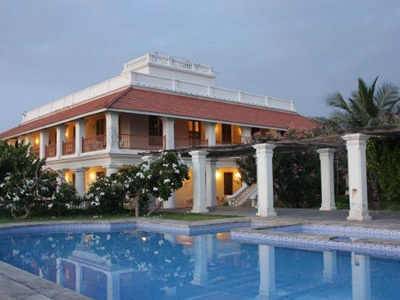 While the Mahabalipuram, famous for its rock-cut shore temples. 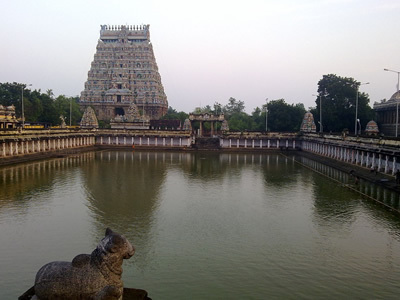 After breakfast drive to Chidambaram also called as Thillai, which has the famous Natraja temple with the root of the sanctum - sanctorum covered with golden plates is located in the centre of the town covering an area of 40 acres. 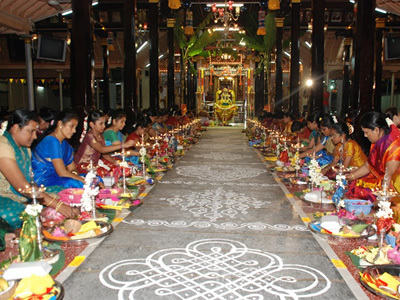 In the temple, postures from the Bharatnatayam form of dance are depicted in sculpture. Natraja is Lord Shiva as a cosmic dancer. After lunch, drive to Thanjavur enroute visiting the Brass factory at Kumbakonam. Tanjore once the capital of Chola Kings, has the Bragadeswara temple. The temple tower rises to a height of 15mts from a square base of 29 mts and then tapers off, making a total of 66mts. 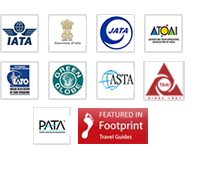 Arrival at Port Blair in the morning by flight and transfer to hotel. 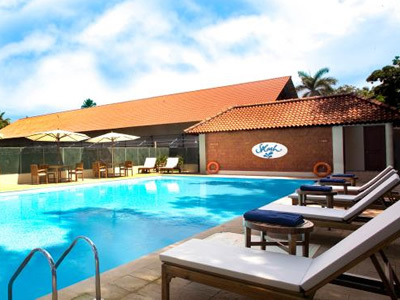 Spend some time at Water Sports Complex for some water activities. Then proceed to Corbyn's Cove beach the only beach in city of Port Blair. 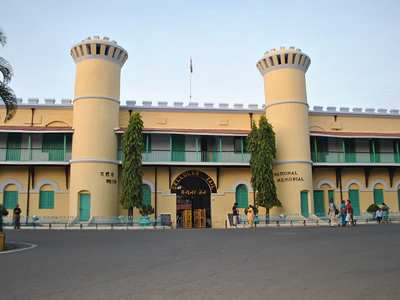 In the evening proceed to attend the enthralling Sound and Light Show at Cellular Jail - where the heroic saga of the Indian freedom struggle is brought alive. Tour of the famous Cellular Jail*( a witness to the freedom struggle), Chatham Saw Mill (one of the oldest & largest in Asia), Forest Museum, Anthropological Museum, Fisheries (Marine) Museum, Naval Marine Museum (Samudrika) After lunch visit Ross Island which is about 2 km east of Port Blair and can be reached by a short boat ride from Water Sports Complex (Ferry leaves at 1400 hrs and returns at 1600 hrs). 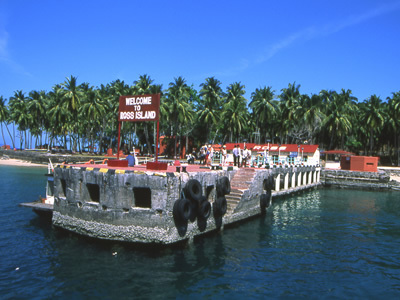 The island is controlled by the Indian navy, which requires every visitor to sign in on entering. Early morning departure (0600 hrs) ferry from Port Blair – Havelock. The ferry takes 2.5 hrs to reach Havelock. On arrival proceed to selected hotel and in the evening proceed to Beach No 7* (Radhanagar Beach) rated as the 'Best Beach in Asia' by Time Magazine. 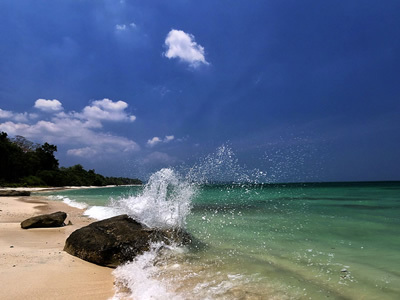 After breakfast proceed to visit Kalapathar beach a scenic beach involving a wonderful ride by the coast, spend a hour and then return from Havelock Island in the afternoon and transfer to hotel in Port Blair. Evening at Leisure.